Downtown Galveston’s shopping options have expanded as the Summer season kicks off! The newly renovated Rosenberg Building, 2311 Strand, across from Saengerfest Park, has become a “Gentleman’s Paradise” with the opening of new Mitchell Historic Properties tenants Bear Claw Knife and Shear and The Beef Jerky Outlet. Bear Claw Knife and Shear opened just in time for Galveston’s Mardi Gras festivities. Originating in Big Spring, Texas, the shop is known for its specialty cutlery and expert sharpening services. Items such as Boker knives, American made Bear & Son knives, and hand crafted, American made Silver Stag hunting knives grace the shelves. Additionally, the shop stocks “a nice selection of Wusthof kitchen cutlery for the serious home chef,” boasts owner Richard Steinberg. 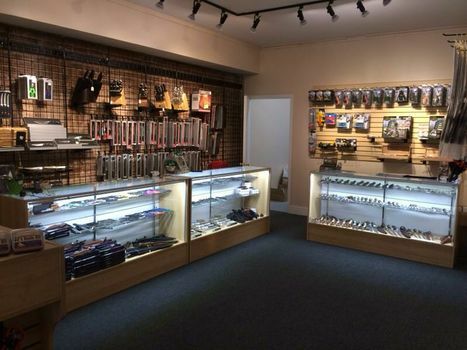 The unique shop also offers sharpening services that will “put a razor’s edge on all your kitchen knives, pocketknives, and even your machetes,” says Steinberg. The Beef Jerky Outlet is set to open April 1, and that’s no joke! 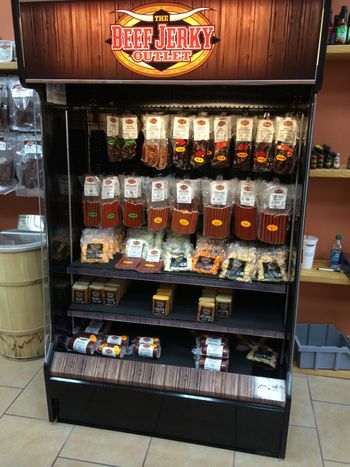 The unique shop is a meat-eater’s dream with a “fun, relaxing atmosphere where you can sample the jerky before you buy it,” says owner Clint Hall. The shop features a variety of delicious beef jerkies, as well as offering smoked elk, bison, salmon, alligator, and kangaroo for the adventurous carnivore. As a special incentive, the shop is proud to offer police, firemen, and both active and veteran military members a 10% discount on purchases. 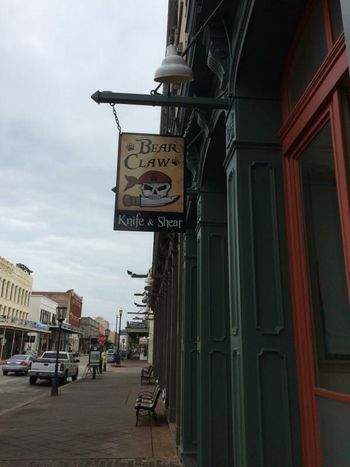 For more information about Bear Claw Knife and Shear, visit their website at www.bcknife.com or send them a note at bearclaw@bcknife.com. 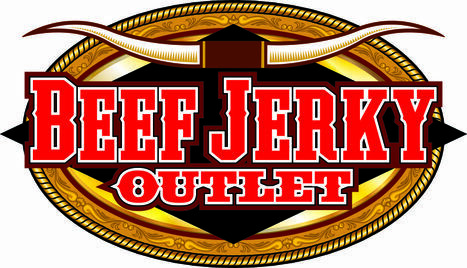 For more information about The Beef Jerky Outlet, visit www.thebeefjerkyoutlet.com. Both shops welcome visitors at their new storefronts in the Rosenberg Building, 2311 Strand, in downtown Galveston. Mitchell Historic Properties oversees Galveston properties owned by the Cynthia and George Mitchell family, including three hotels, The Hotel Galvez & Spa, The Tremont House, and Harbor House, as well as commercial and residential properties located downtown and at Pier 21® along Galveston’s historic harbor. The Mitchell’s ongoing preservation of Galveston’s historic downtown helps spark the resurrection of The Strand National Historic Landmark District and Pier 21® as a tourist destination. For leasing information, visit www.MitchellHistoricProperties.com or call (409) 763-5806.